Summer is winding down, and before you know it, back to school time will be here! Time to look for some cool new outfits for school. Are you looking for some wonderful children's clothing? I am always searching for comfortable well-made clothing for my daughter. I like quick simple outfits that I don’t have to worry about just grab and go and well I have one of those that makes not only me happy but my daughter as well. The clothing is built to stand up to all my daughter puts them through with comfort and style! 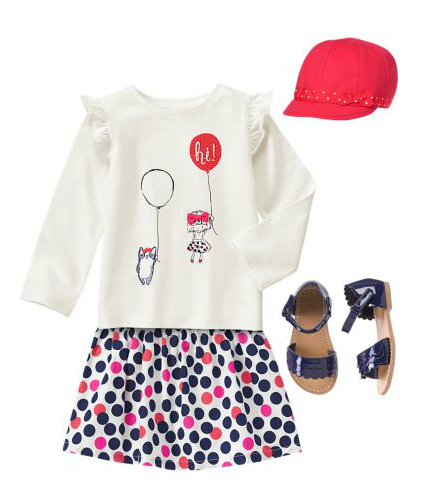 Comfortable cute clothing from Gymboree will be the hit of the classroom! You know Gymboree for great clothing but did you know that they give back to the community as well? 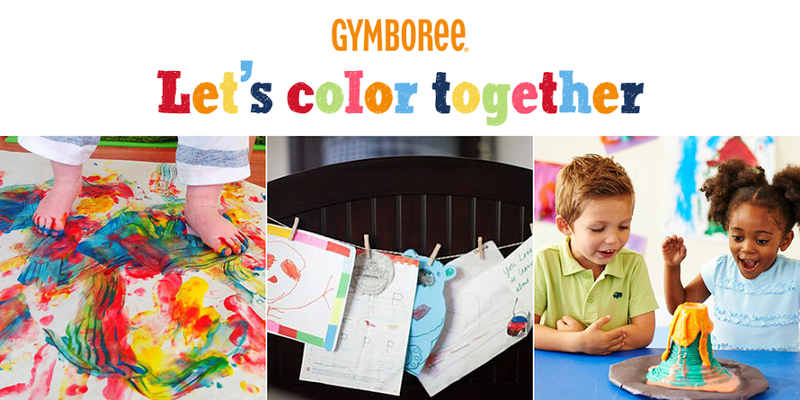 With Gymboree’s Let’s Color Together a wonderful partnership! Gymboree is teaming up with DonorsChoose.org to bring coloring supplies to students nationwide. 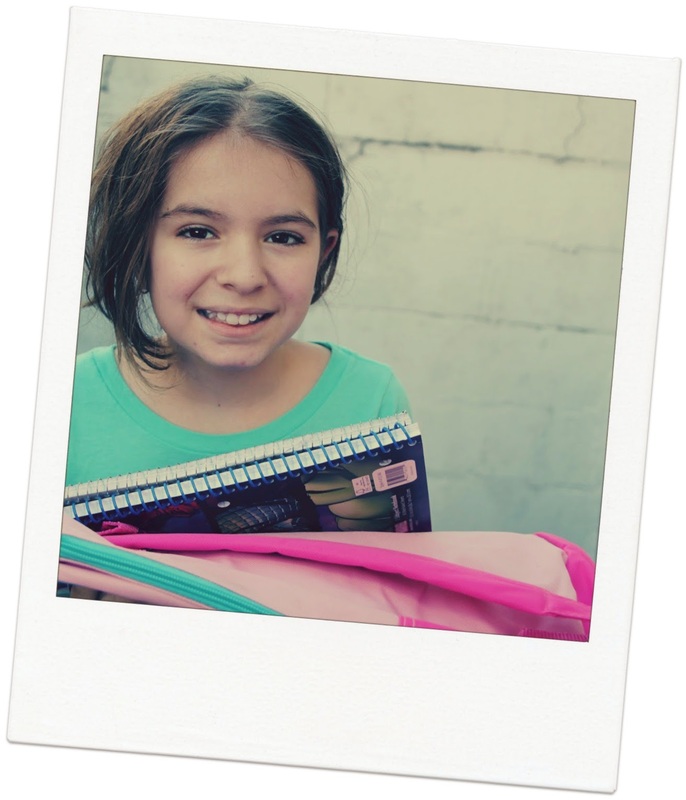 Donate today to a school in your community, and help give kids a brighter future. Gymboree celebrates childhood. They believe that kids should be kids – free to laugh, dance, dream and explore. Every day the imagination of a child inspires us to make cute, colorful, quality clothing and accessory collections. In fact, without color, we wouldn’t be Gymboree! Creative expression is essential to all kids, yet many don’t have access to basic tools like crayons, markers and paint. This year alone, 1.7M students are in need of arts & crafts supplies. Creative expression is essential to all kids, yet many don’t have access to basic tools like crayons, markers and paint. Just in time for the back-to-school season, we’re teaming up with DonorsChoose.org to bring coloring supplies to students nationwide from 7/20-9/7. The money donated goes to projects in the highest-need schools in the donor’s community that has the least amount of time remaining before the project request expires. Even $1 supplies a child with a pack of crayons for the year. Donate today to a school in your community, and help give kids a brighter future. It is such a great thing that Gymboree is doing with this partnership, this makes me want to shop at Gymboree even move. My daughter has collected books and book bags for kids in need for a few years now, this is a project that is close to our hearts. It is great to give back to those in need when you can. I love that Gymboree has everything you need for kids. From kids in diapers to big kids they have clothes for all. Boys and girls clothing, you and the kids will love. So if you are looking for some great back to school clothing for your little boy or girl, Gymboree is a shop you and your wallet will love. Since its beginning in 1976 with Play & Music centers, Gymboree has proudly watched kids learn and grow through the power of play and seen firsthand the desire from Mom for cute, comfortable, coordinated style at an everyday great price. With all of the adorable styles and great prices, you just can’t go wrong. The Gymboree Back to School collection is available online and stores now. 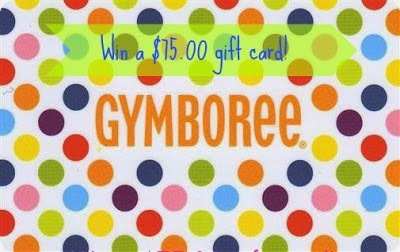 To celebrate the collaboration with DonorsChoose.org, the generous folks at Gymboree are giving one of Susan’s Disney Family readers a chance to win a $75.00 gift card to Gymboree. Would you like to win? Please check out the Gymboree site, browse the Back to School and collection take a look around then come back here and tell me your favorite pieces from the Back to School Gymboree collection. There are also other ways to enter, please enter below. Follow Gymboree on Facebook and Twitter so you never miss a great sale. Disclosure: The reviews and or opinions on this blog are my own opinions . I received a certificate for posting. No monitory compensation was received. I was not required to write a positive review. Your experience may differ. The opinions I have expressed are my own I am disclosing this in accordance with the Federal Trade Commissions 16 CFR Part 255: Guides Concerning the Use of Endorsement and Testimonials in Advertising . I like the So Much To Sea tank. My favorite is the Colorblock Windbreaker Jacket for boys. I like the Girl's Best Friend collection, it will be perfect for back to school. I like the Long Sleeve Polo Shirt - Black for my nephew. Love the Zebra Chambray Dress for my daughter! I like Colorblock Ribbon Dress. I like the Diamond Print Embroidered Dress for my daughter. My favorite is the Geo Print Dress! 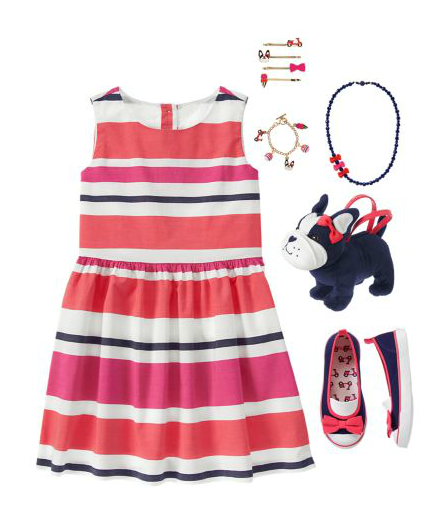 My favorite is the heart striped dress for girls. I love the Pleats, Please girls outfit so cute. I know everything they carry is going to be latest styles! I think my great-niece would like the Beary Bright outfit. Oh I would love to get the Team Captain Football Tee and the Pull-On Cargo Jeans! So cute for Back To School! I think my favorites are the Plaid Shirt and the Denim Jacket. 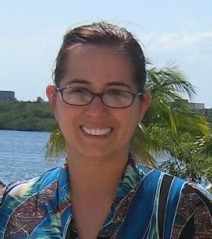 I like the Striped Polo Shirt in heather teal! I like the Neon Geo Tank and the Dots Dress. I really love the Scooter Print Dress! I like the Flower Print Dress . I love the bow stripped tank for little girls. The Owl Sweater Dress is my favorite! I love the tiger tee, pedal to the metal tee and the striped vneck pocket tee for my boys. 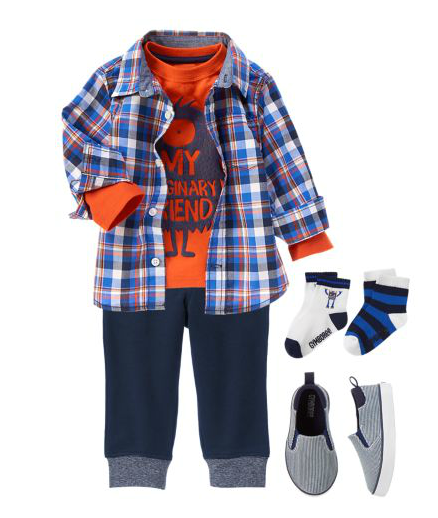 I like the all star basics collection for my little man. The dino striped hoodie would be very cute on him. My favorite is the shawl pullover for boys. I like the Girls Wild at Heart Top for my granddaughter. I really like the Corsage Tee, it would look so cute on my daughter. I like the Later Gator Tee. I like the Aqua Plaid shirt, so chic! I like the Heather Stone Blue Striped Polo Shirt. I love the Autumn Sweetheart outfit. My daughter would be super cute in it. Thank you! I love the ruffle tees in all the colors!! I love the Daisy Cardigan! I think it is a great back to school clothing item! i like the Love Summer Tee the best ! !